I had a great time in Helsinki. I pulled a megastop and spent a week that included a few awesome day trips. A fun city where I could learn something about Northern Europe, this and that: people, food, arts lifestyle and the picturesque landscape. I was lucky to have a local friend, an acquaintance of my husband with whom I could bounce off sights and ideas. 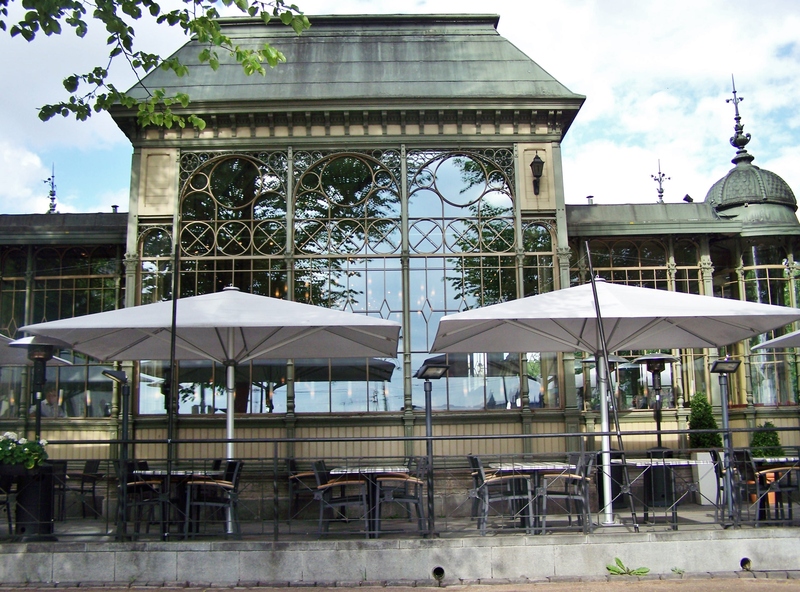 I did most everything on my Helsinki “must do list” except for a ride on the Sporakoff beer tram; my biggest regret and maybe a reason to return. 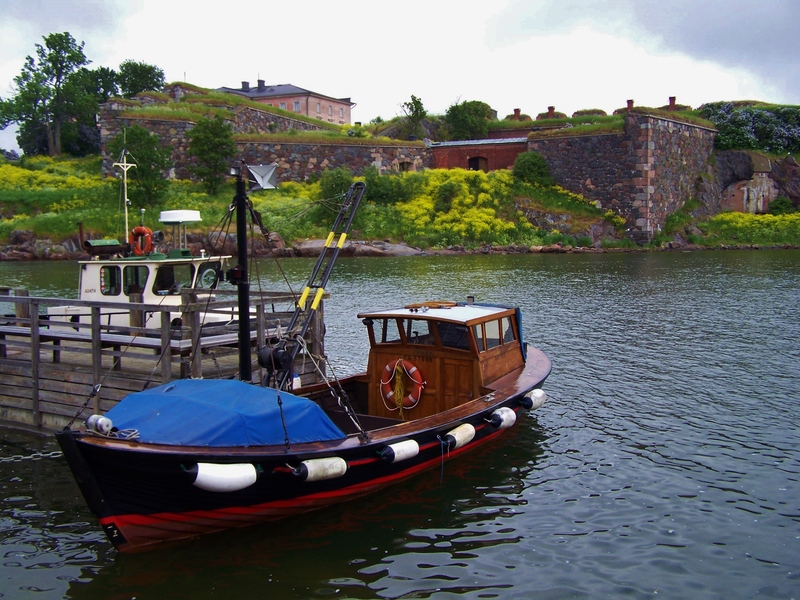 I wrote separately on The Market and Suomenlinna, loving both those places. What one should learn before visiting? I’m not going all blah blah blah. But, my top three suggestions are. Geography/History. Brush up on it quickly. 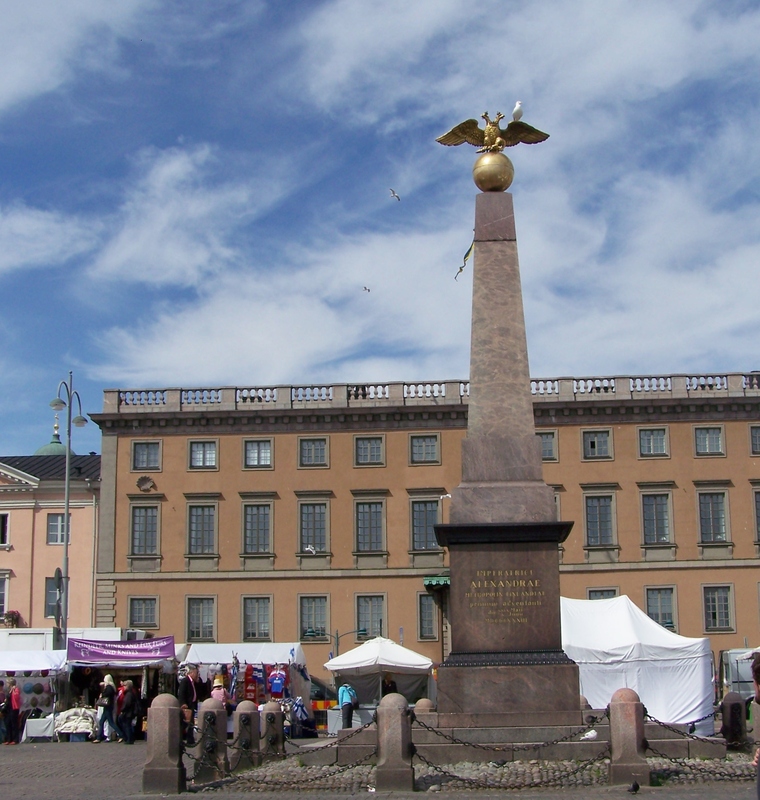 Helsinki is Europe’s northernmost capital and the capital of Finland. It is a city influenced by other cultures. Swedish, Vikings, Russians. All have been here and left a mark and yet the Finns have prevailed. Architecture to expect. 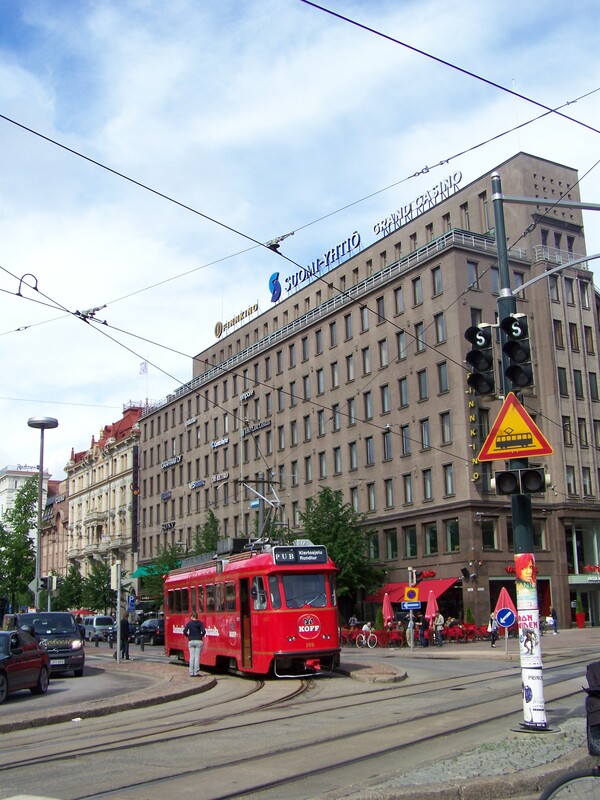 Modeled after St. Petersburg, I learned that most of the buildings in Helsinki have been built since 1920. It is expensive. The U.S. dollar to the Euro is a poor exchange and high prices for most everything in Helsinki. That was expected. Gotta plan for it then get over it. Why go to Helsinki? It has been voted as one of the top cities to live in Europe. In 2012 it was voted as The World Design Capital. So many great design studios, arts, cafes. And yet unpretentious, a fun place to shop and for me, window shop. A city surrounded by beauty in land nature as well as the sea. A fitness wonderland all year long. Fishing. Wilderness only an hour away. Great food. My kind of place. It was easy for me to zip around this town like I lived there. A snap for an English speaker as most Finns speak English. I felt safe being on my own. I hung my hat in central Helsinki at the ultra modern Holiday Inn City Center-Kasaniemi. It was quiet and had a cool view. All transportation was right out the door: train station, buses and the metro. I hoofed it most everywhere; 2 minutes to downtown and maybe 10 minutes to the harbor, with great sights along the way. There were bars casinos and food choices all at my fingertips. The proximity of the hotel to sights aided in my overall great experience. And yet it is so close to the sea and nature. Yep, this is for real! My number one pick due to the whole experience is Lappi. 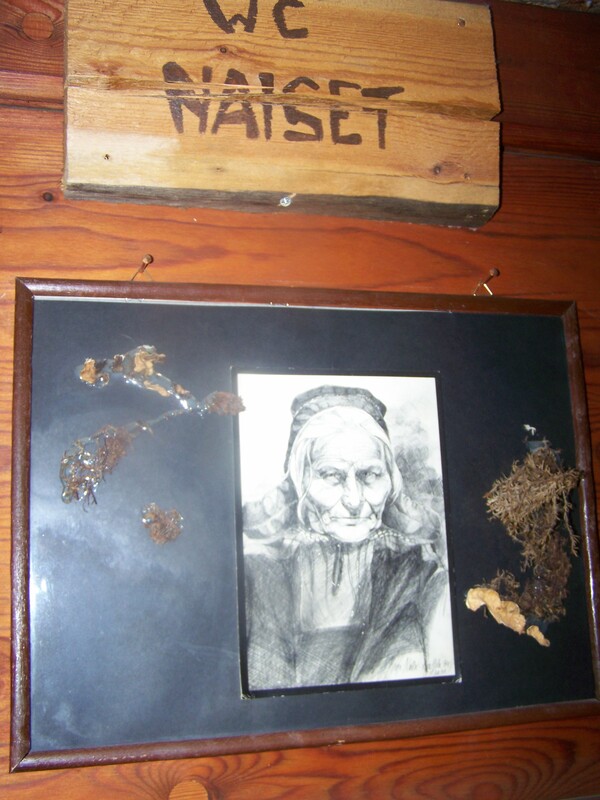 Traditional food from Lapland and Finland with natural foods from local producers. It has a cool rustic wooden Lappish atmosphere with antlers and art. A killer menu which includes reindeer, elk, salmon, roe, wild mushrooms, salmon, Lappish cheese, juniper berry sauce and lingonberries. I was with a group and we bought group meals/plates to taste everything. I loved the smoked fish plate. To drink, a Reindeer’s tear. It is Finnish Koskenkorva with cranberries. They sell souvenir wooden mugs. This place really stands out in my fun travel experiences. Oddly, I only have a photo of the bathroom door and a wall, I simply can’t explain this. The Fish Market-a must do and tied for my first place. Seafood of your dreams. I could eat there for there for the rest of my life. Vitava. I spent a lot of time here as it was near my hotel. 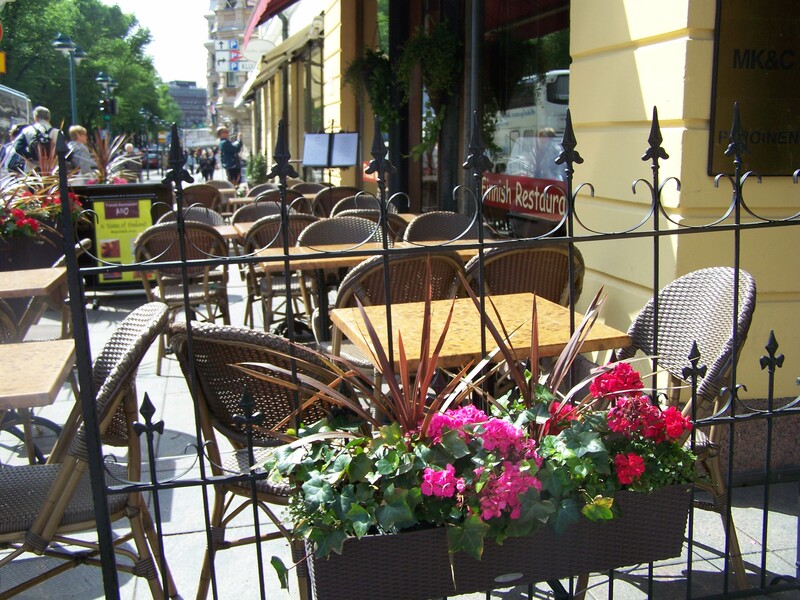 It was a bar and restaurant and I went a few times for both. It is a Czech place and I love Czech food. They have great Czech beers on tap. I loved the place. Bellevue for great Borscht and Russian Food. While a boat ride away, it is said best Russian food outside of the mother country. The Jailhouse at Hotel Katajanokka. It is a 4 star Best Western that was an old jailhouse made into a hotel. I took a quick tour of the place and it looked swanky cool. Chowed down in the basement in a calm low light environment where you sit at tables with etchings and drink from tin cups. Went with friends and tried what was called a pot for four. It was mounds of filet mignon, chicken, potatoes, mushrooms and comes out on a huge platter. Lingonberry Parfait for desert if you can eat more. It was fun. Aino for lunch. Finnish food. Good but $$ go for lunch. Kapellis for coffee and people watching. The train station and department stores for a quick coffee, deli and bakery goods. Late night trip to Hesberger and regret it in the morning. Koskenkorva a.k.a Kossu, a clear vodka like drink made of barley. Possiblilities are endless. Salmiakki Kossu a.k.a Salmari-ground up sweets like licorice are put in above kossu. You can buy this also. Mine was confiscated at customs. Long story. That sucked. Luckily for me, I was given a bag full of the sweets. Also drank like a shot. Reminded me a bit of Ouzo. Terva Snapsipine, I hope that I remember this correctly. A liqour schnapps like drink. Made of tar. I heard it was horrible but the type that I had tasted almost gin like, think pine needles. Clear your sinuses sort of drink. Lakkalikoori-a cloudberry liquer. It was good. Tastes orange like. Lapponia-“cut brandy” Never heard of this. Vodka, “cut” with brandy. I was thinking this would taste good warm. 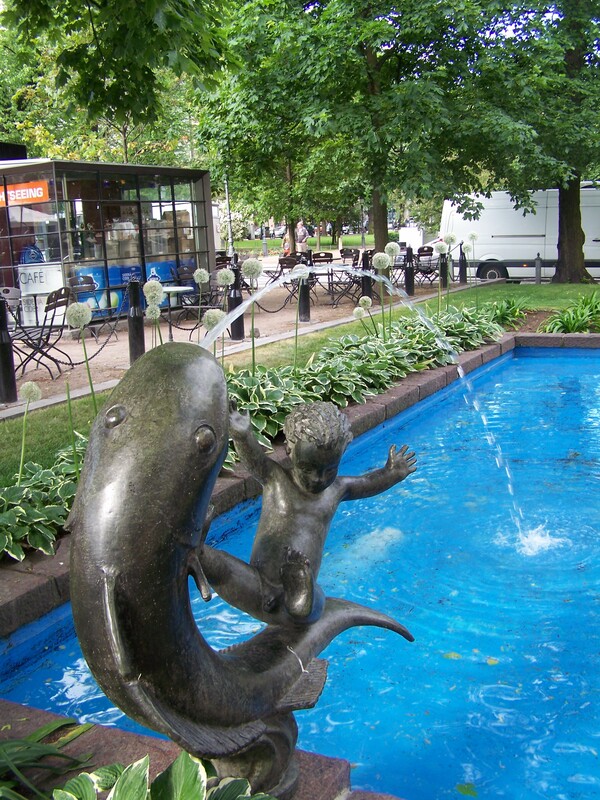 Megatips: stay in central Helsinki. Pre- Pay for your hotel in USD to get the best buy. Go on that beer tram. Party all night and drink like a Finn. Eat fresh foods. Check out the casino. I played the slots and my husband played some poker. Open til 4 am. Like classical music? Check out The Sibelius Monument. Suomenlinna is a must see. Walk all over town. Take a boat tour. Absolutely go to The Market. Side trip by train to Turku and Porvoo. Go to Estonia on the ship. Hold your tongue after drinking kossu and say I likie Helsinki and Finnish Fish 5 times. Party at Zetor. Don’t climb on the tractor or drink from the cow like I did #stupid tourist stuff I do and regret. There are photos..of ME…. I will never show them. #idiot tourist. I am happy that You loved Helsinki. Your photos are praising it very nicely. We do not speak only English, but many more languages. For example my blog is in English, Spanish, French and Portuguese.